Live aboard Dockominium for sale $120,000. 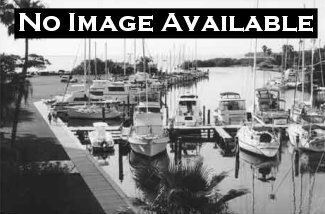 Sunset Marina-36'x14' beam, 6' controlling depth slip. Ship store, laundry & shower house, floating dock, free parking. Bike, dinghy or bus to downtown. For info phone only, no emails, Jim 772 559 3627. Will consider a trade.